Part of a series on Manchester's culture to keep you entertained over the break. 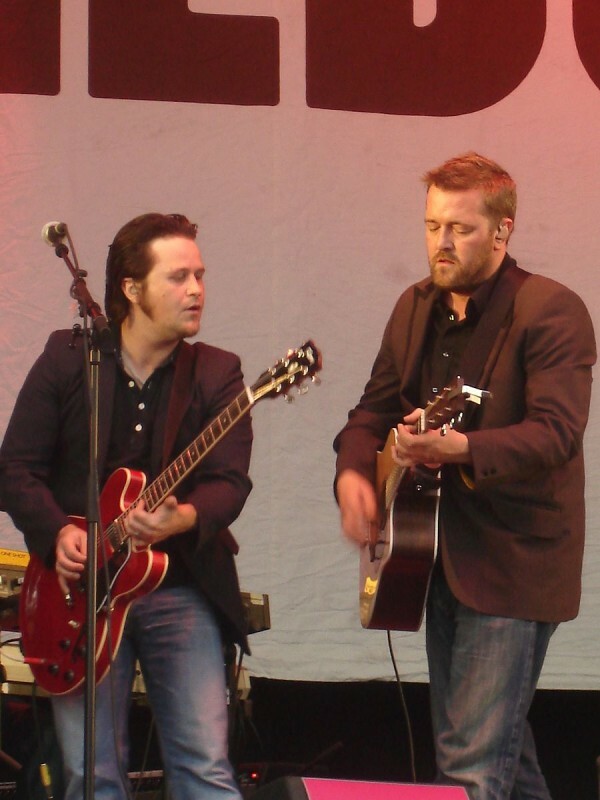 One Day Like This was a smash hit single for Bury band, Elbow, in 2008. Lead singer, Guy Garvey, once remarked, "My God, how it changed our fortunes". In 2008, Elbow had been a band for almost 20 years. They met as teenagers in 1990 calling the band Mr Soft. It took seven years before they were signed to a label and recorded an album. However, unfortunately for them, Island Records were bought out by Universal and the band were dropped amid a mass cull and the album was never released. They bounced back however, and in 2001, having been together for 11 years, brought out their first studio album, Asleep in the Back. Two more albums followed; Cast of Thousands (2003) and Leaders of the Free World (2005) with their fan base growing steadily, but slowly. Their fourth studio album, the Seldom Seen Kid was released in 2008 and it eventually won the Mercury Prize, beating out Radiohead's In Rainbows. Mark Potter and Guy Garvey of Elbow. One Day Like This became an earworm, played at weddings, funerals any kind of function, used in TV shows to signify catharsis for the main character, covered by every garage band. Suddenly, Elbow were able to play arenas, stadiums and main stages at festivals. Funnily enough, the song is allegedly about two alcoholics stumbling into each other as the sun comes up in Piccadilly Gardens and finding comfort in each others' arms. On top of that, it's sung in Garvey's raspy tones and Mancunian accent, so it would not have been predicted to become the success it did. 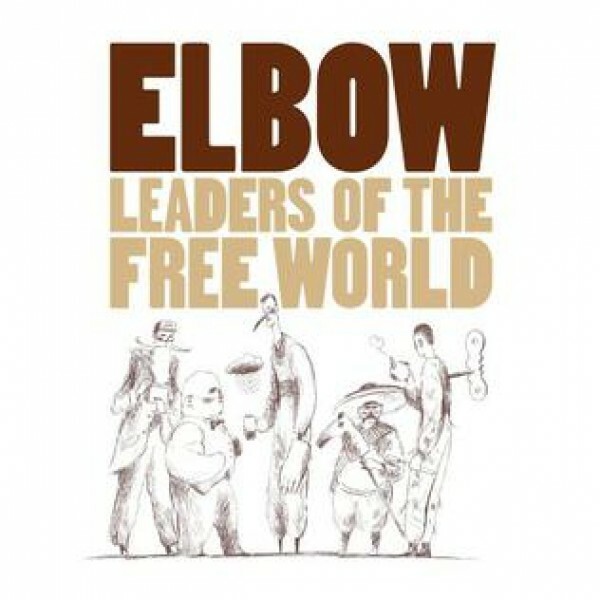 Another 10 years have gone by since then, Elbow have not quite found the winning formula they did with the Seldom Seen Kid and One Day Like This, but perhaps they never can. Once in a while the stars line-up and you manage to achieve perfection, you should not judge too harshly if it cannot be achieved in quite the same way again. As Guy Garvey sings, "One day like this a year will see me right".